Financial Literacy helps you to make informed financial decisions while in college and into your professional life. Student Employment provides information about student employment opportunities. 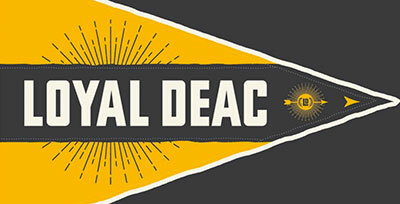 Your student account (DEAC) statement will NOT include estimated Federal Work-Study Employment earnings, which will instead be wages paid directly to you (your personal bank account) biweekly as work is performed. Report Your Outside Scholarship if you have received (or expect to receive) a scholarship from any source that is not already included in your current financial aid award from Wake Forest. Outside Scholarship Announcements and Private Scholarship Searches highlight possible additional private funding sources. WakeWare, the University’s academic technology program, provides to all undergraduate students the opportunity to purchase a laptop computer. 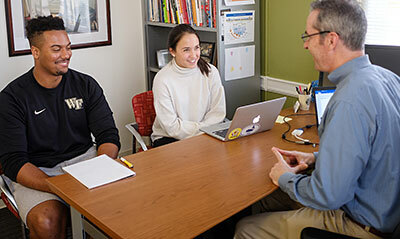 Students receiving an institutional need, merit, or athletic grant are eligible for a WFU Technology Grant to purchase the current standard model. Wake Forest Upperclass Scholarships provides information about Wake Forest scholarship opportunities for continuing students. Organization Merit Scholarships provides information about other undergraduate scholarship opportunities from various organizations. Research and Creative Funding Opportunities provides information about funding opportunities for undergraduate student research and creative activities. 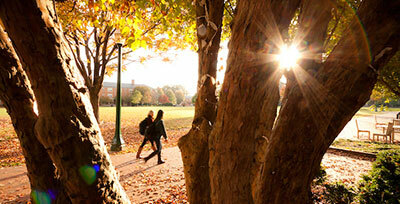 Current merit scholarship recipients with any questions should visit Wake Forest Scholars Program. 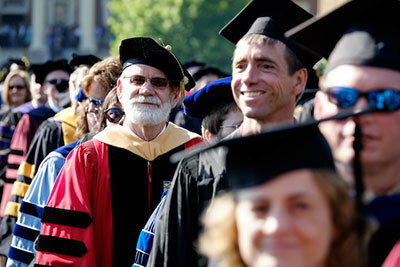 Study Abroad Scholarships provides study abroad scholarship information. Other Global Student Funding provides information about funding opportunities to participate in a variety of international-related conferences, workshops, and other activities. Athletic scholarship recipients should contact Athletics Compliance at 336.758.3992 with any questions. Veterans Education Benefits provides information and instructions for recipients. Financing options include the Federal PLUS Loan, Supplemental Loans and a Monthly Payment Plan. And, last but not least, browse our Financial Aid A-Z Index. This page highlights important information for aid recipients and their families; please read each section carefully.